Small-ship Hebridean sea cruises – the best way to see the wildlife and scenery of this amazing part of Scotland. Scotland's western isles are a special place, and there is no better way to explore this magical region than by boat. 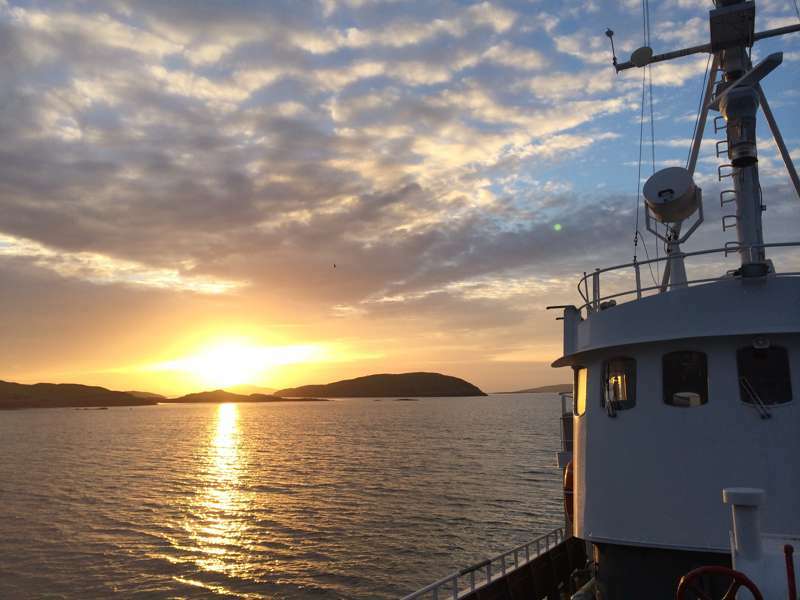 St Hilda Sea Adventures operates small-ship cruising and wildlife holidays, taking in the breathtakingly beautiful islands, sea lochs and mountains of the Inner and Outer Hebrides. It's an unforgettable adventures for all ages. Departing from Oban, gateway to the Hebrides, St Hilda's cruises take in islands like Skye, St Kilda, Mull, Jura, Islay, Staffa and Iona. They have two cruise ships – St Hilda and Seahorse II. St Hilda is a sea-going classic 54ft wooden ketch, an ex-tall ship that has been used as a sail training vessel and sleeps six in three cabins. The 82ft-long Seahorse II was built for the Norwegian fjords and is powerful enough to cruise the many spectacular islands, stacks and lochs of Scotland’s West Coast, yet small enough to anchor in remote and beautiful places that larger ships are unable to access. She has a wonderful deck saloon, a high foredeck for wildlife spotting and a boat deck for lounging, plus a crane for launching tenders and sea kayaks, and she comfortably sleeps eight in five cabins. It's a unique experience, for sure, popular with families, solo travellers, and groups of friends; you can charter an entire boat if you want, or just pay for a berth. 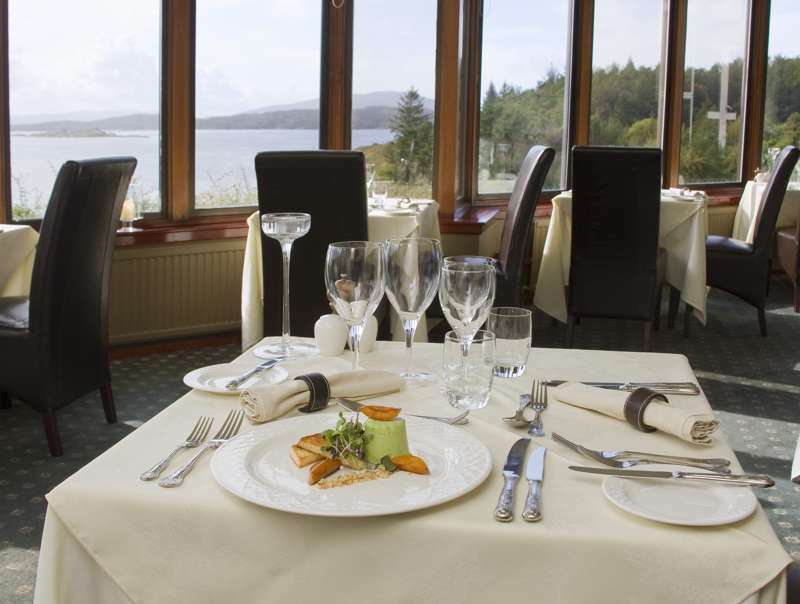 Each boat has its own skipper, who knows intimately the natural environment of the Hebrides and the sea lochs of Argyll, and an onboard cook who prepares wonderful meals three times a day, starting with a sumptuous breakfast, and finishing up with a cosy dinner on deck or in the roomy saloon. All linens and towels are supplied, and there is plenty of space if you want to bring your own equipment, such as bicycles, canoes, windsurf boards, paddle boards and suchlike. Above all there's nothing like being rocked gently to sleep by the waters of the bay or waking up to the sound of water lapping against the hull. 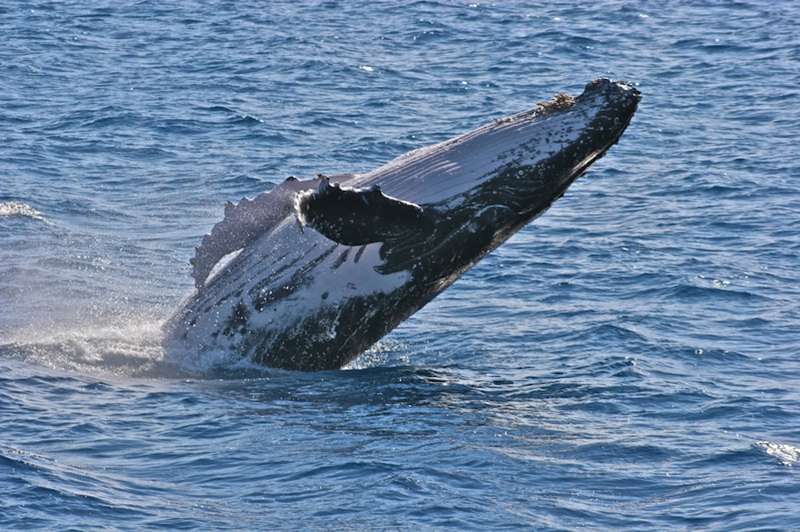 Each day is as action-packed or as relaxing as you please and the cruises are always fun and informal. You can fish, swim, dive, set lobster pots and and marvel at the golden and sea eagles, dolphins, porpoises, basking sharks, otters and even the occasional minke whale. The small ships’ tenders can also take you ashore for some wonderful cliff walks, or you could just wander along the shore beach-combing and examining the pretty seaside rock pools. The St Hilda has accommodation for up to six guests, in three cabins: a double en-suite, a twin en-suite and two single berths with adjacent toilet and shower rooms. Seahorse II sleeps eight in two single cabins, two twins and one double cabin with a three quarter bed; each has a washbasin and they share a shower room. 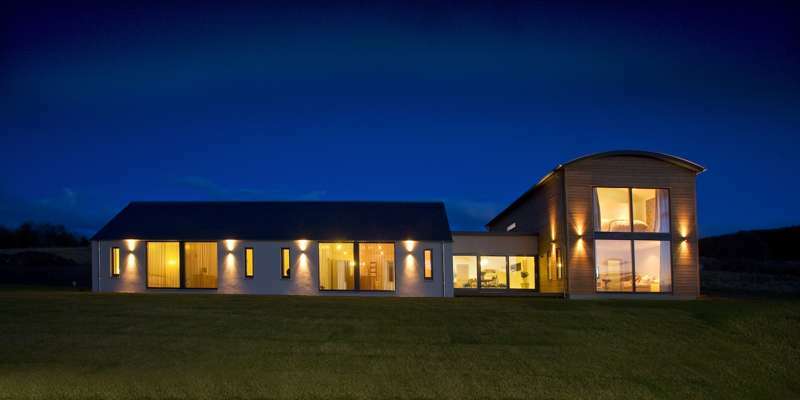 The school holidays book up very quickly, so if you have a special date in mind, don't delay. There's a flexible booking system for groups who can choose the start date and length of trip, assuming availability. 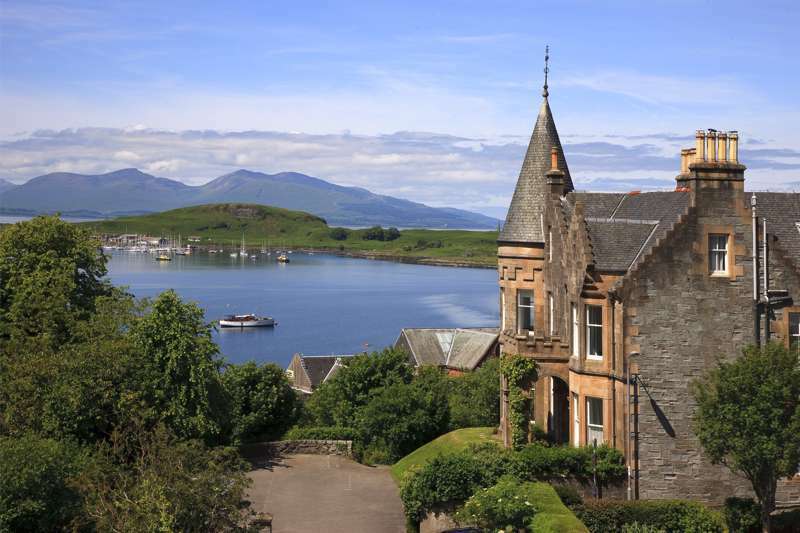 St Hilda Sea Adventures is based out of Oban, the gateway to the Scottish Hebridean Islands. Cruises run from April to October. 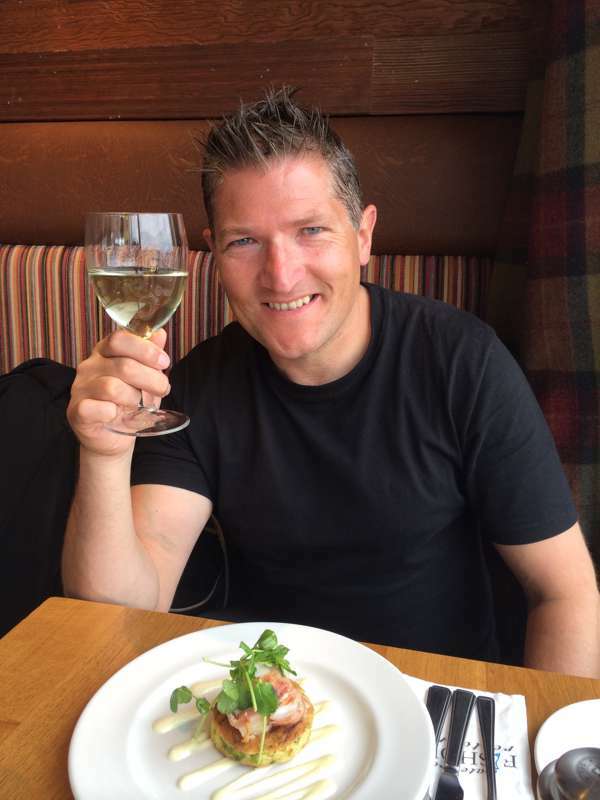 Seat of government of the Seafood Capital of Scotland. 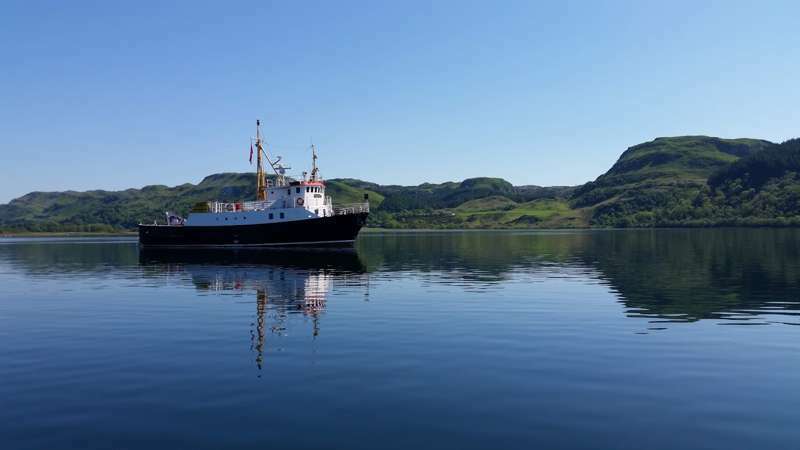 Innovative New Expedition Cruises to the Scottish Hebrides. The best way to explore the magical islands of the Hebrides. 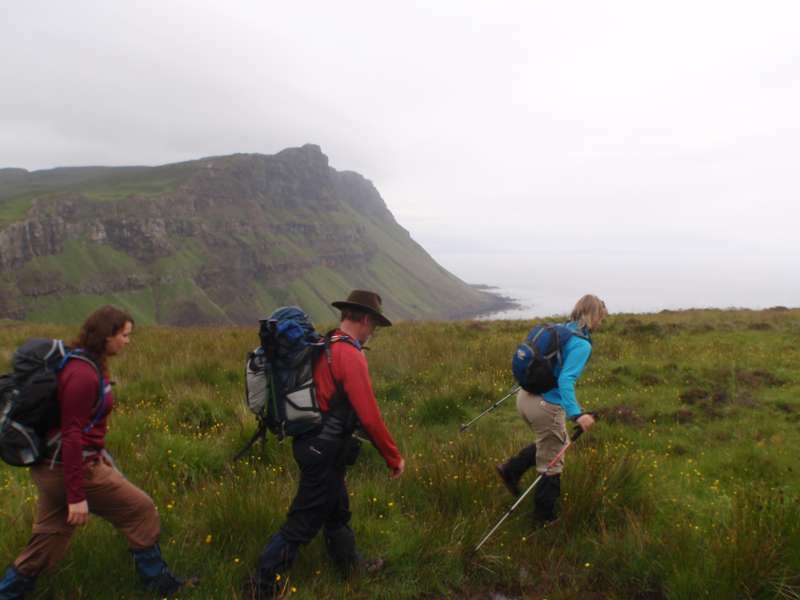 Scotland’s longest walking trail stretches for a mammoth 230 miles and bills itself as ‘Scotland’s Wilderness Walk’. 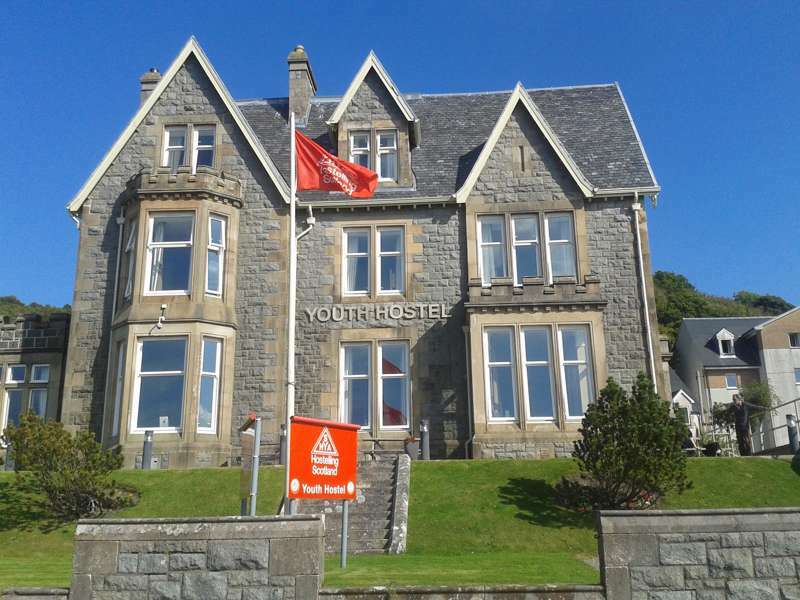 A newly refurbished youth hostel in a great location.